Hartley's first and second Eleven both play in the Kent Premier division, the highest club standard you can play. 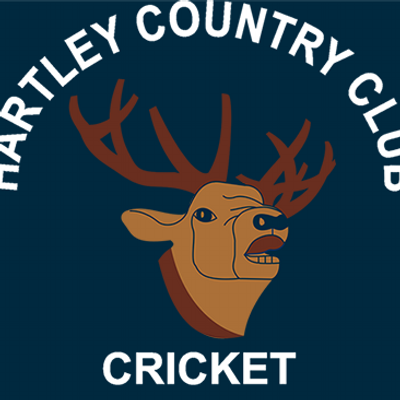 Hartley have won the Premier division 6 times, we have 4 Saturday sides that play on the beautiful grounds of Hartley country club. We have 2 excellent cricket pitches in the same location, there are 4 artificial outside nets and wonderful club facilities including a bar and full menu for food.